The popular SBS TV series A Thousand Days’ Promise has become ever-winning general, with ratings that consistently top the time slot it’s broadcast on. Especially the two men who protect the lead female character who gradually lost her memory have added to the viewing highlights of the drama. The roles of the affluent and rich second generation Kim Rae Won who appears with the identity of successful architect and attentive cousin Lee Sang Woo who just likes a lover have much similarity, but gives a different feel. The typical image of rich prince and poor girl in the drama has been deep rooted in viewers’ mind. 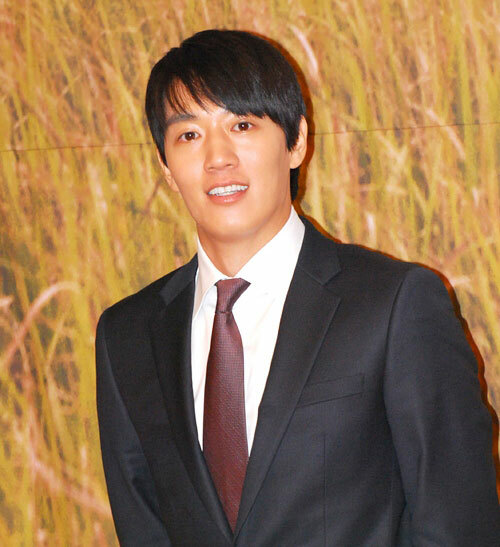 Normally rich prince is in suit, but the occupation of Kim Rae Won allows him to jump out of the inherent circle, giving viewers a different feel from other roles of rich second generation. In the first episode of A Thousand Days’ Promise, he wore a jacket which expressed the romantic feeling of a French man when dating with Seo Yeon. Mixture of tie and high class yet retro lines shows the temperament. Lee Sang Woo is a man who is not a lover, but always uses expression of warm and attentive in his eyes to look at Seo Yeon. The warm image is perfectly portrayed by Lee Sang Woo. The thick texture full back suit with accessories wore by Lee Sang Woo gives concise feeling. The matching of accessories even make his appearance perfect.